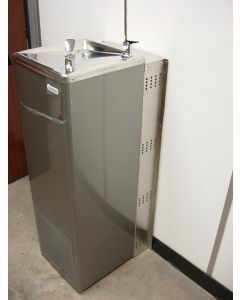 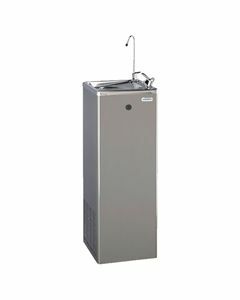 Available in stainless steel a drinking water fountain makes a stylish addition to any school, gym or factory area. 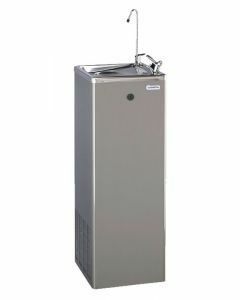 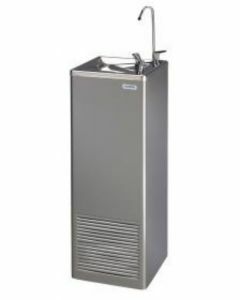 Available as either a freestanding or wall mounted unit the drinking water fountain can accommodate an internal filter to improve water taste and quality and remove any odour from your mains water supply. 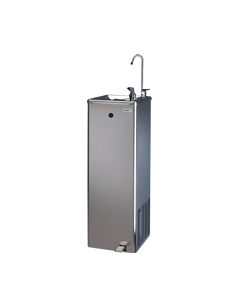 A water fountain is capable of dispensing up to 25 litres of chilled water per hour making it ideal for any busy environment.